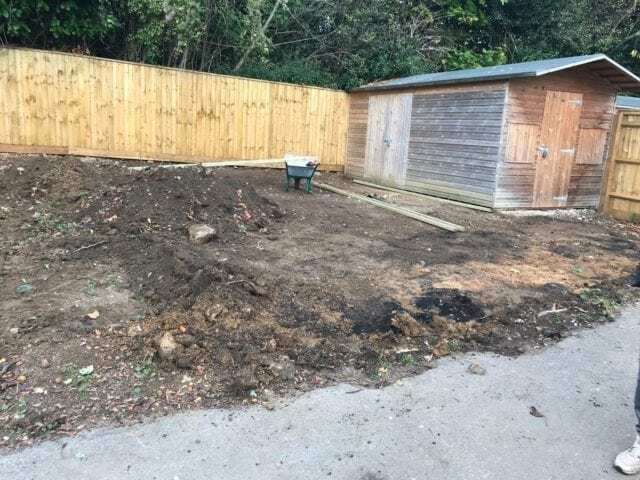 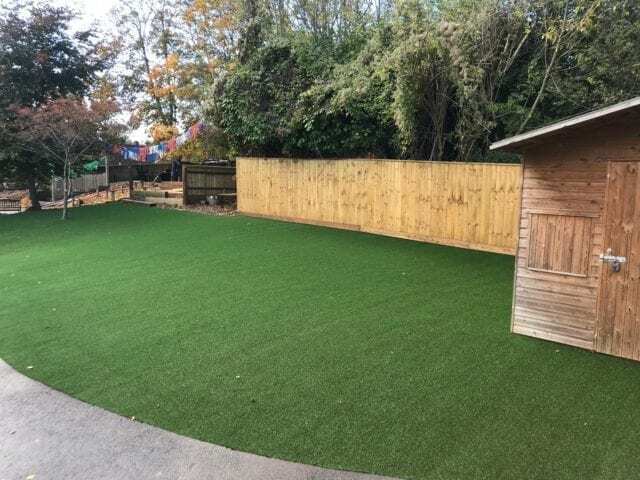 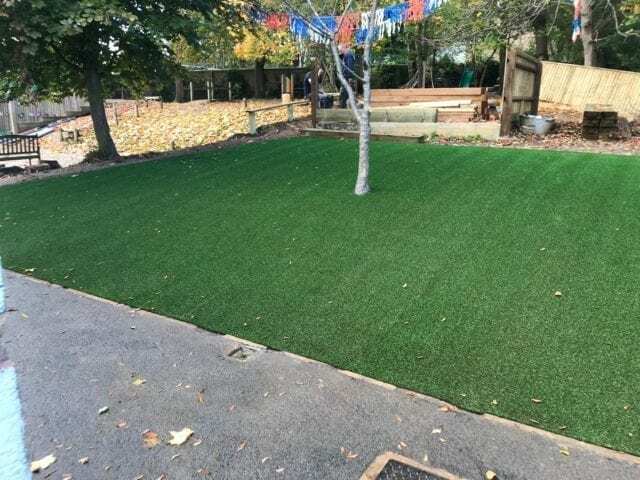 We’ve given this area at St. Swithun’s CE School in Oxford a big makeover so that it can be used all year round as a sloped artificial grass lawn. 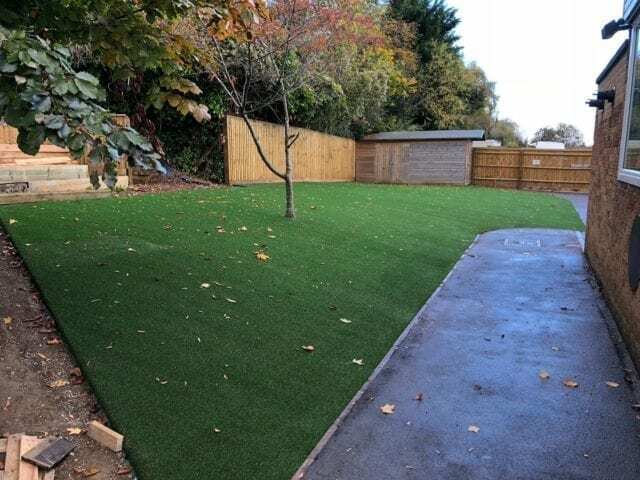 Trulawn Continental was chosen to transform the area, a grass with a shorter pile height that makes it easy to maintain. 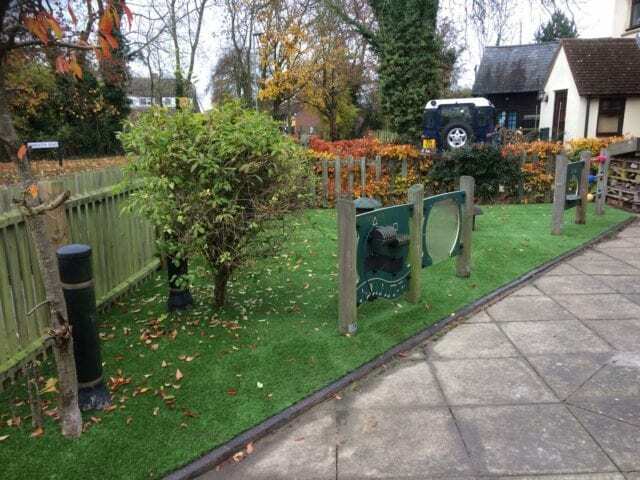 This is important for a busy school where the pupils will be using it everyday. 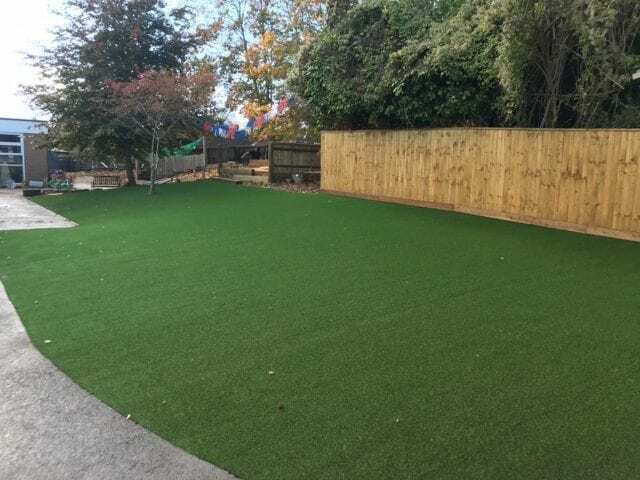 This school has a slight slope which can often be a nuisance when trying to keep natural grass growing evenly. 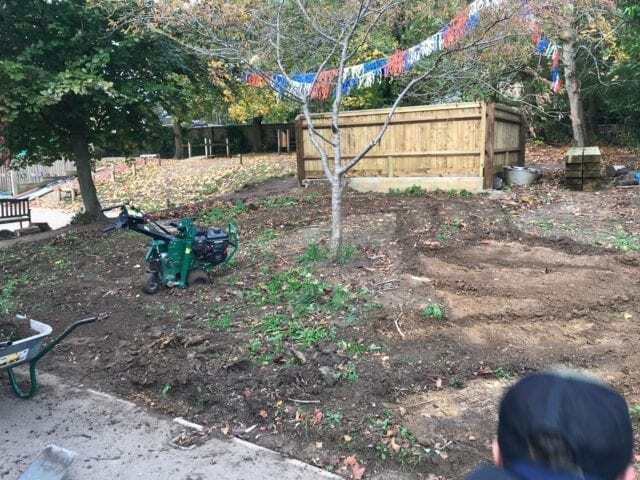 With water running down, leaves collecting and generally greater use at the flattest part, areas can quickly become patchy or muddy. 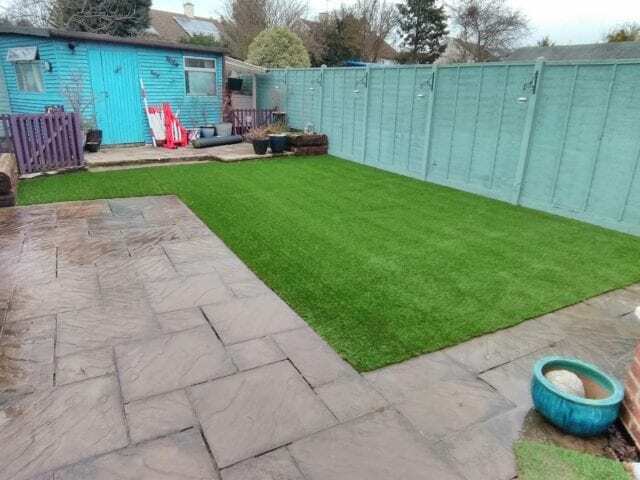 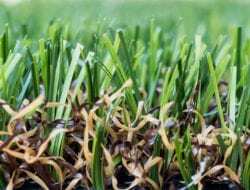 The sub base of limestone aggregate and granite dust installed underneath the grass helps water drain away from the surface, and the grass is made from durable plastic to stop it wearing thin. 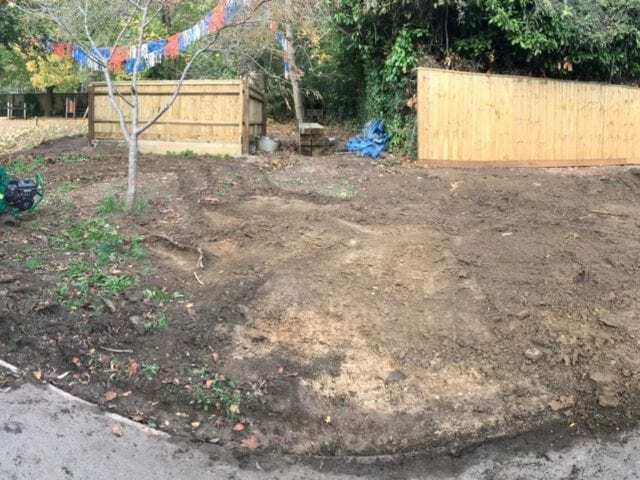 But we would still recommend removing any leaves!